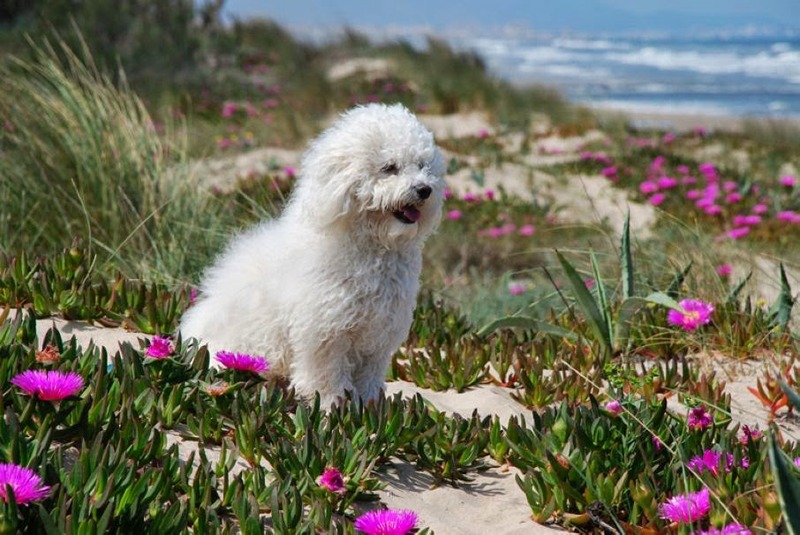 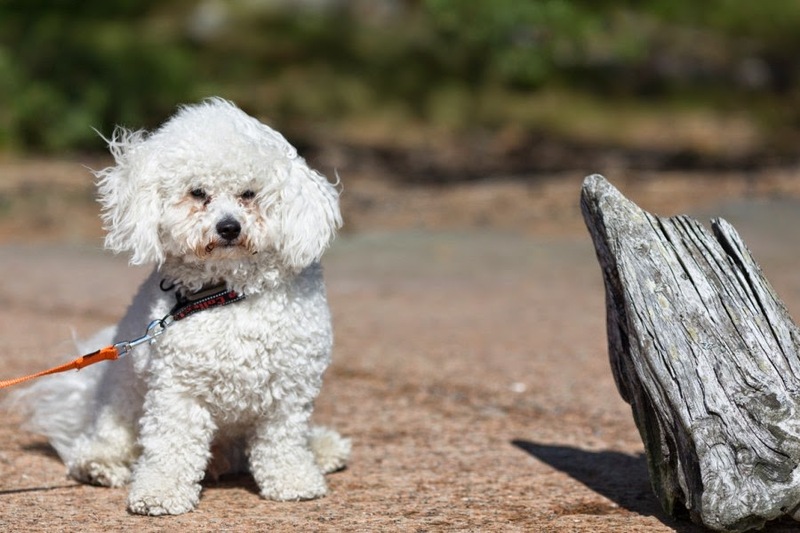 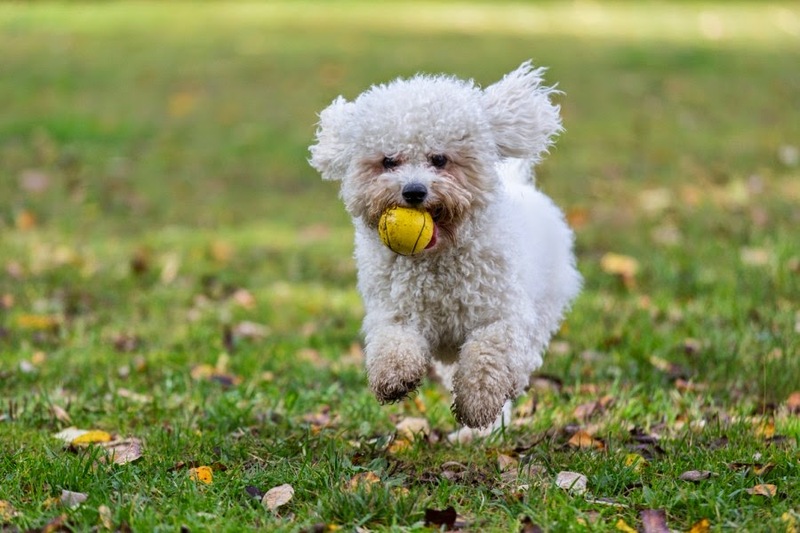 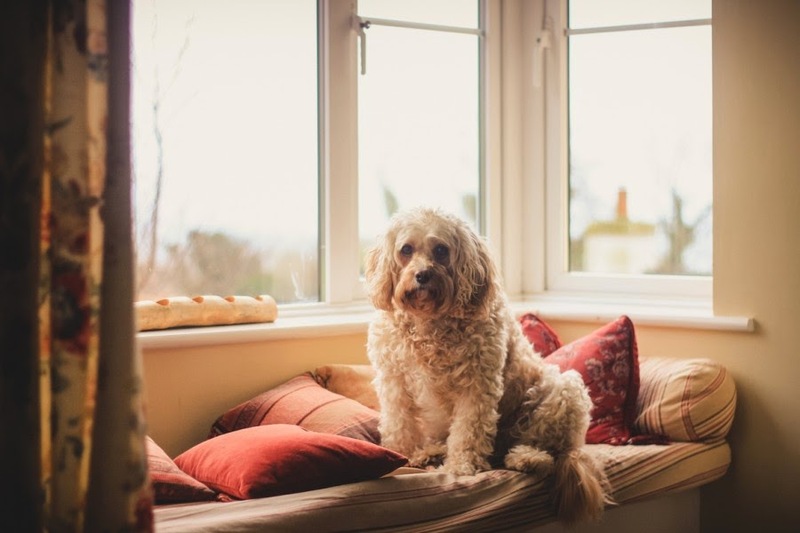 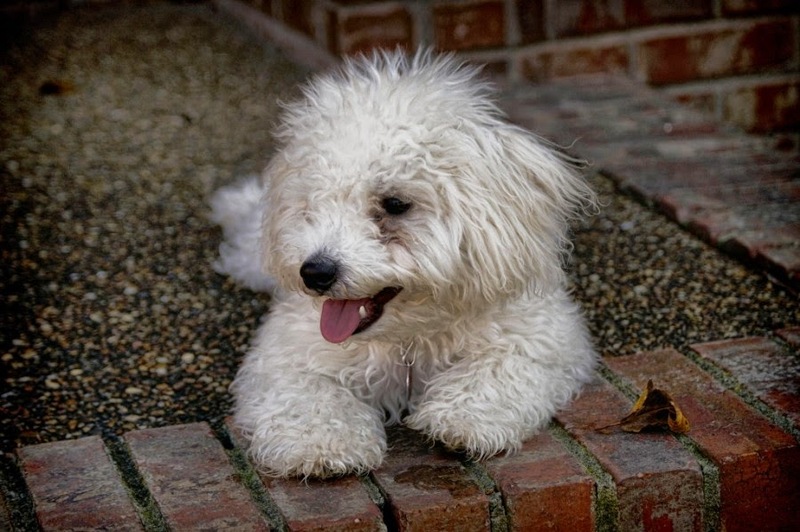 A Bichon Frise is a beautiful small breed of dog of the Bichon type. 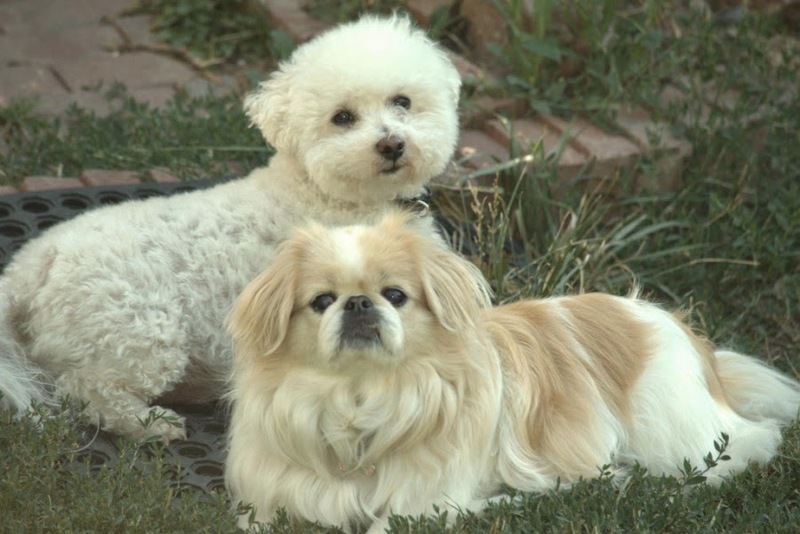 They are popular pets but larger than the Maltese dogs. 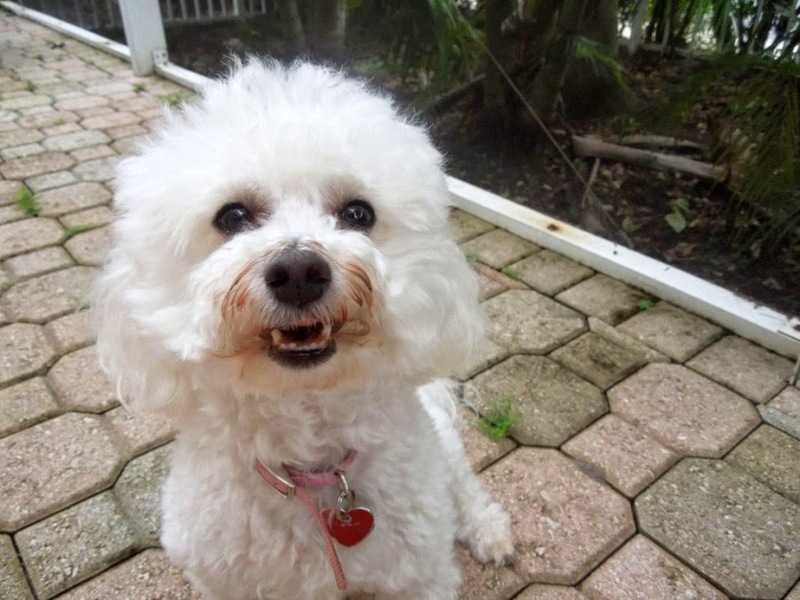 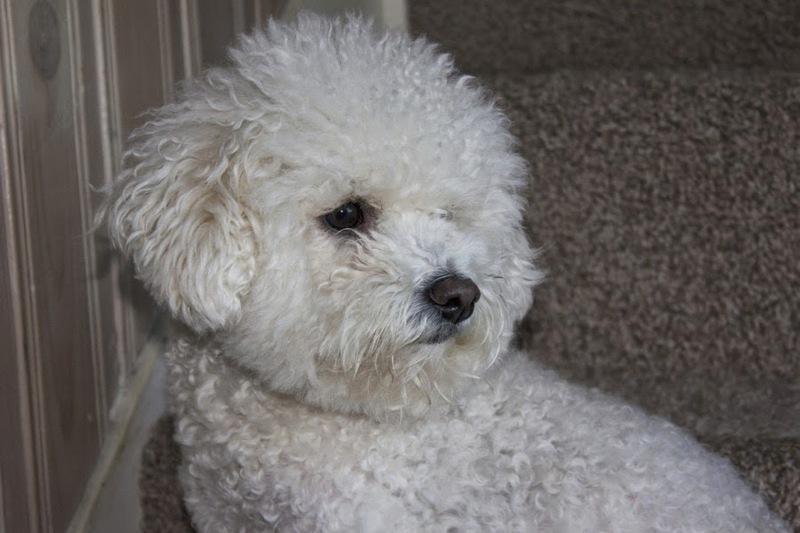 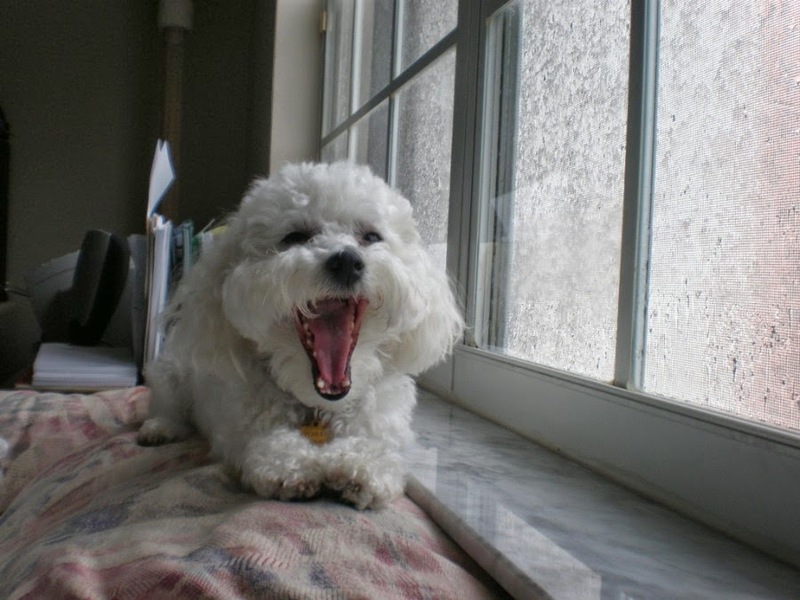 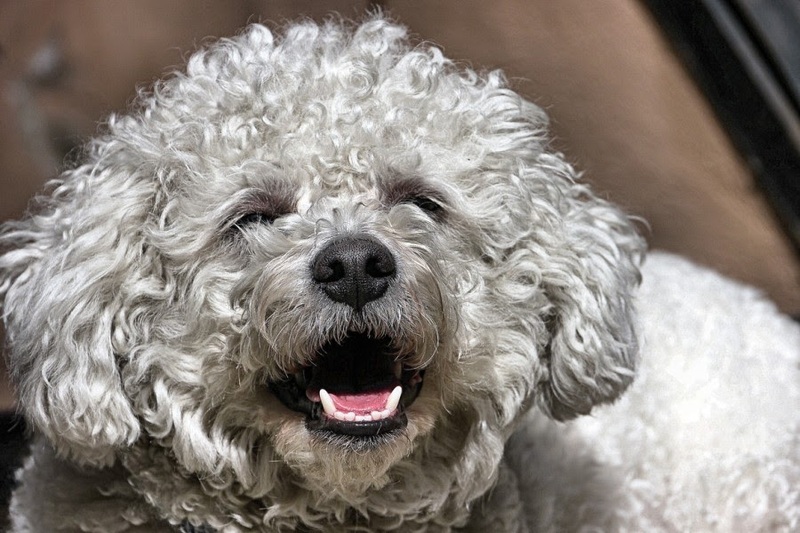 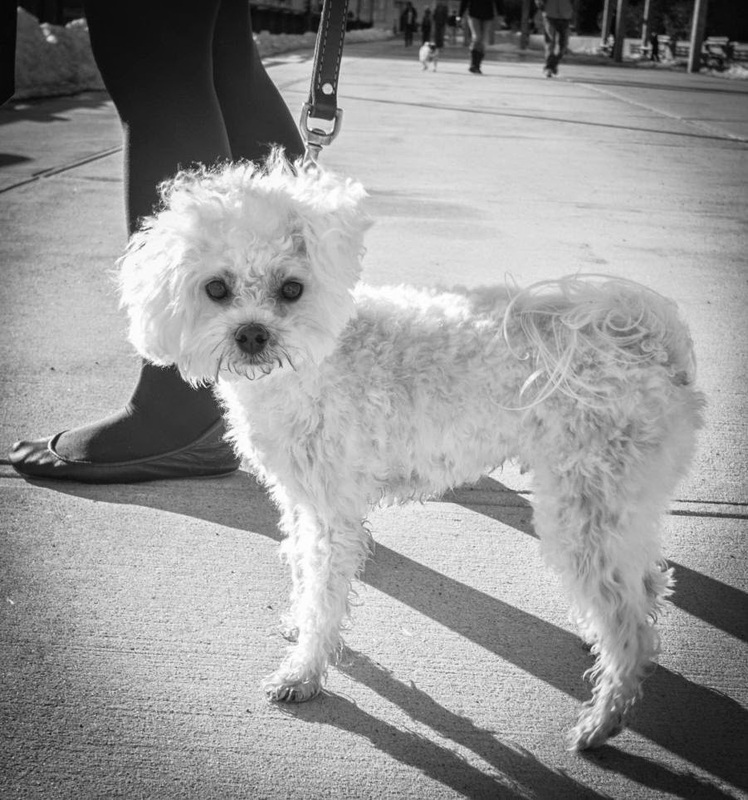 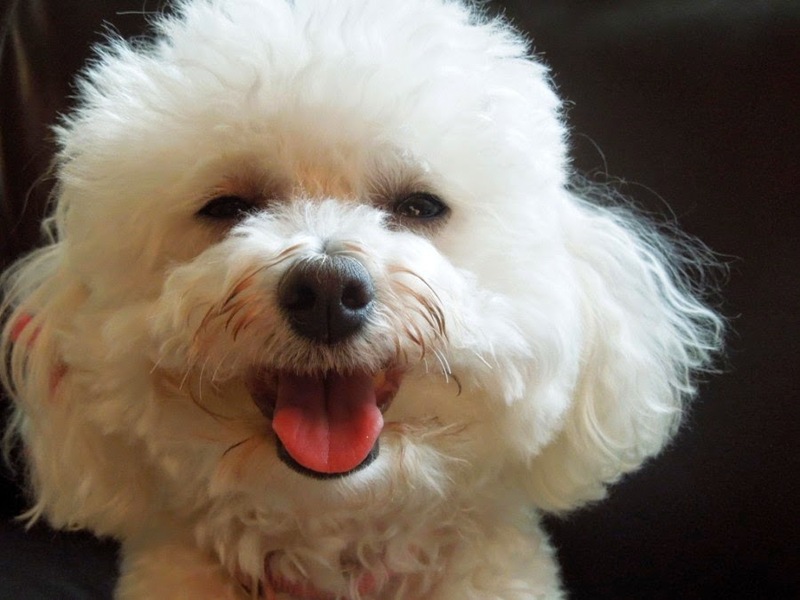 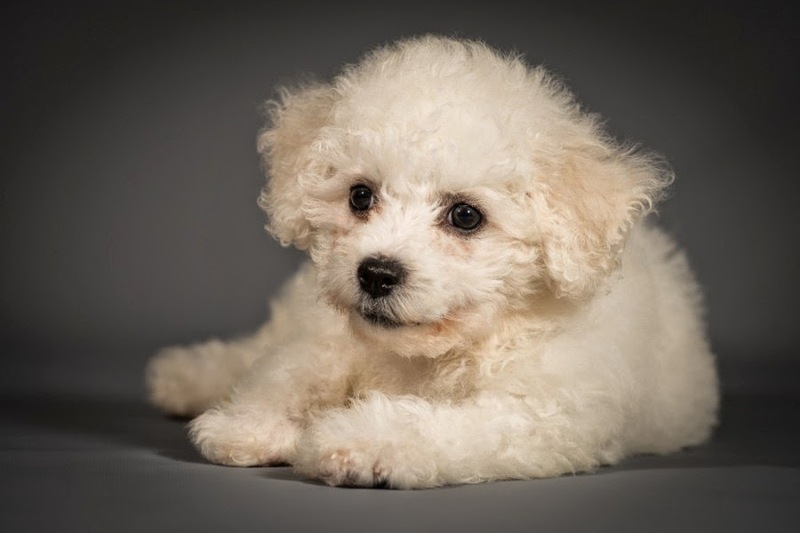 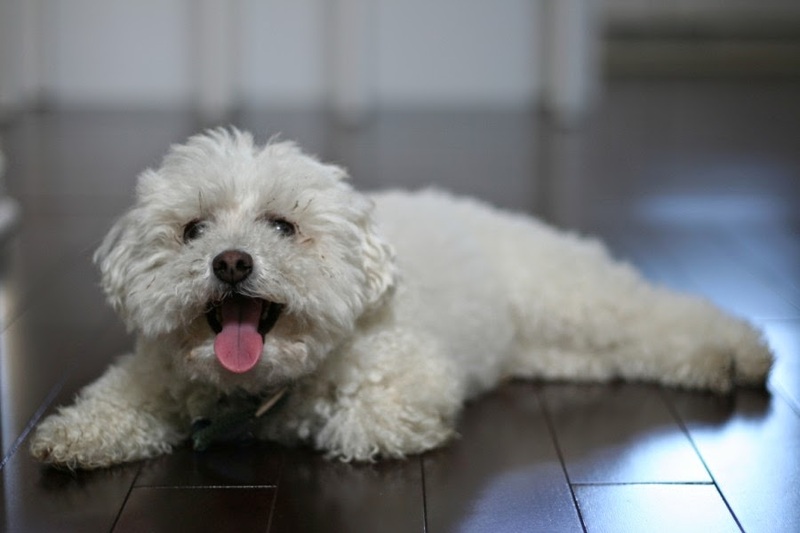 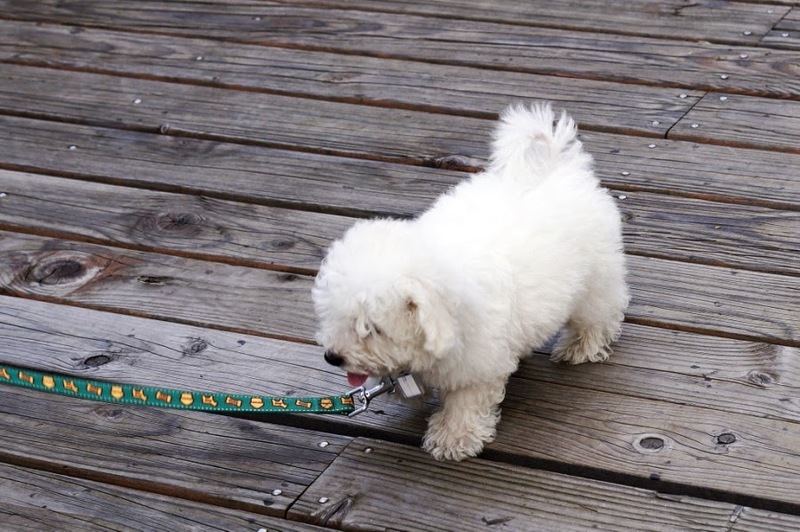 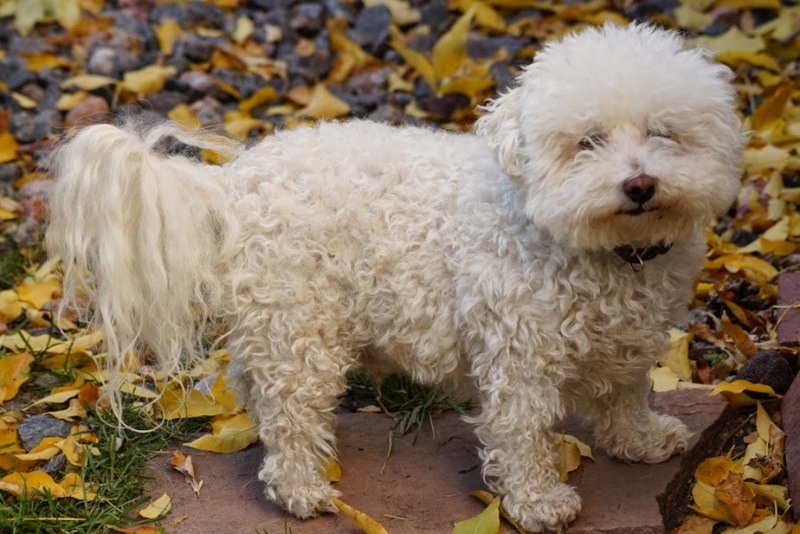 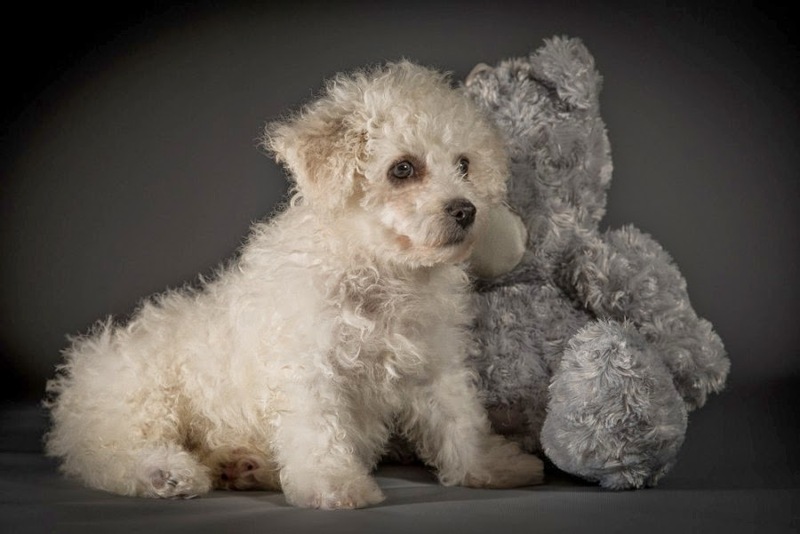 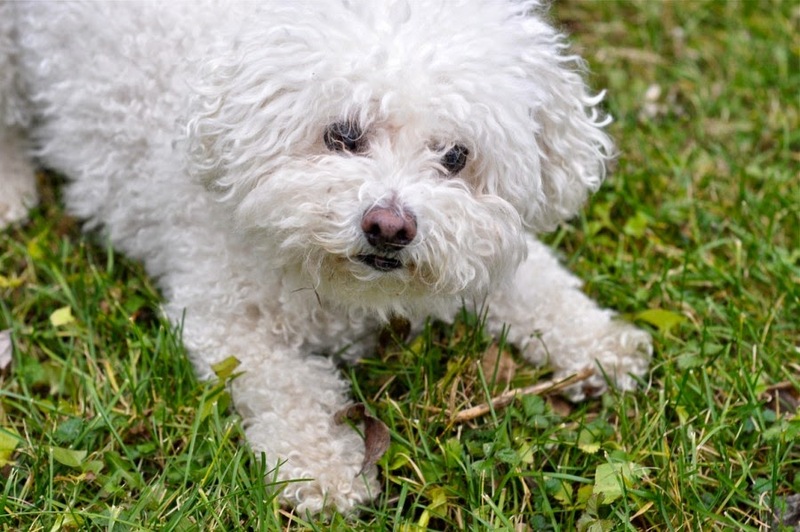 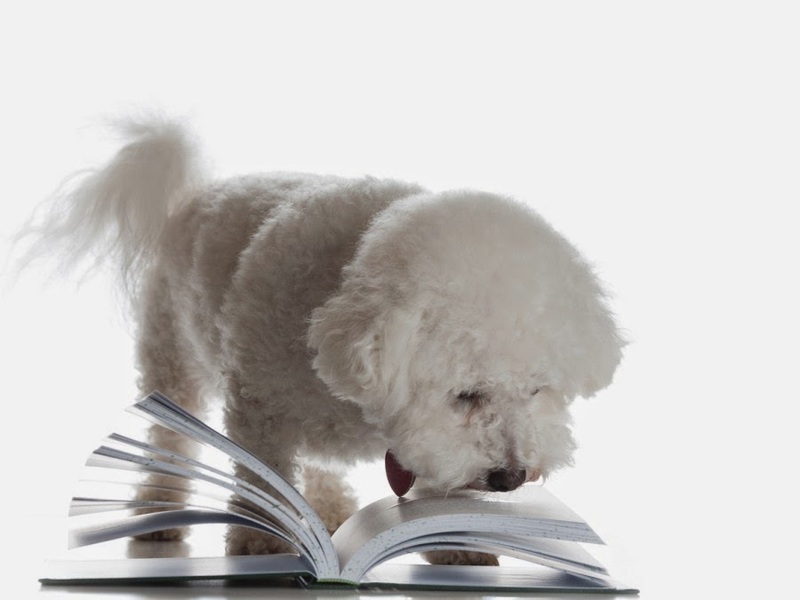 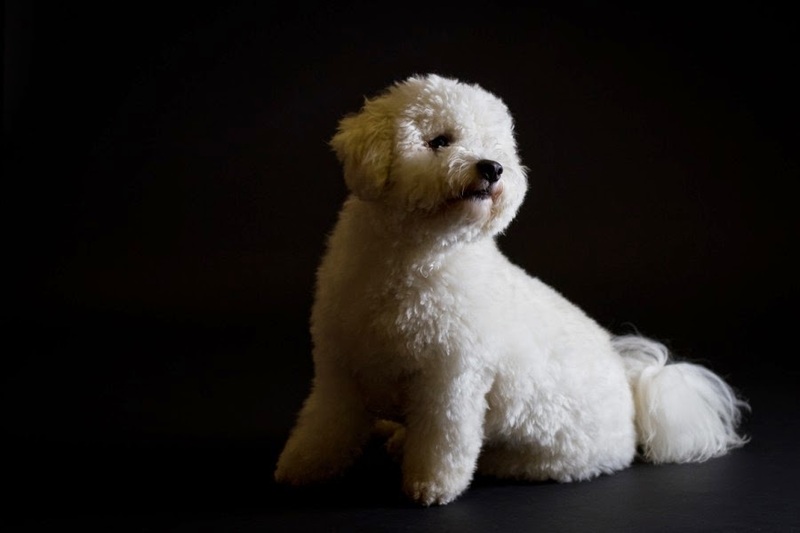 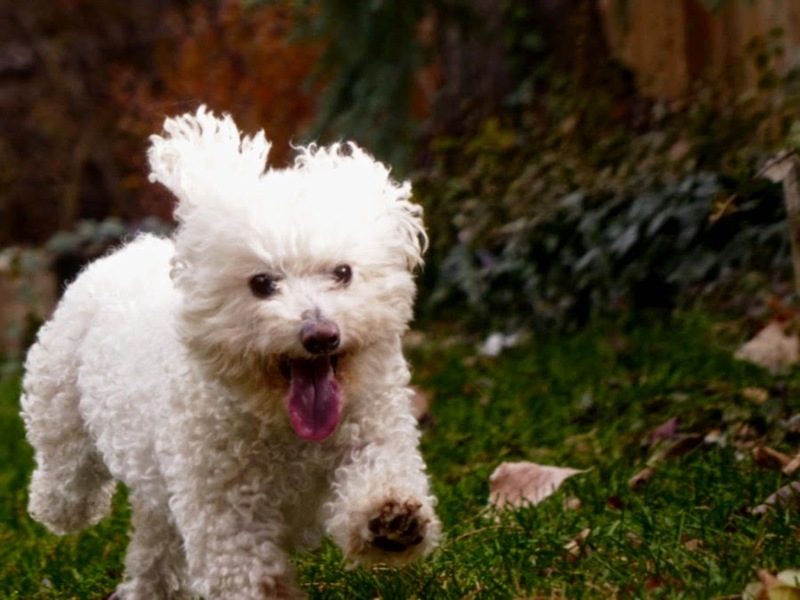 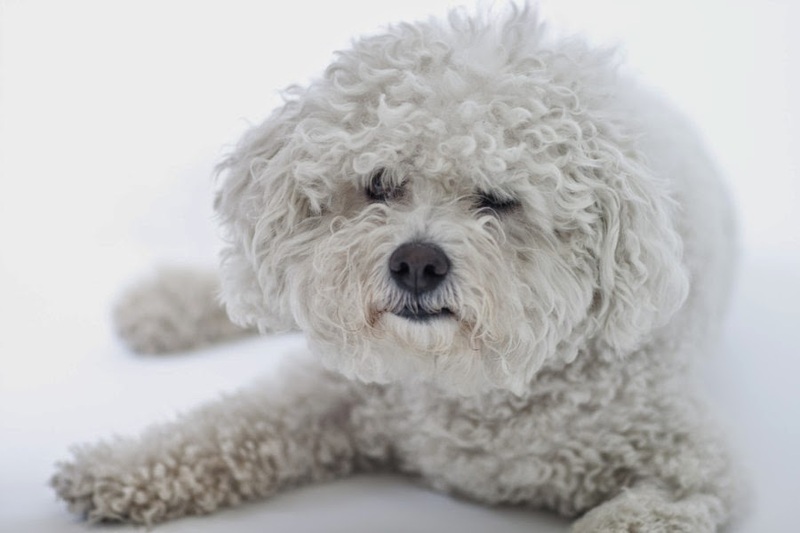 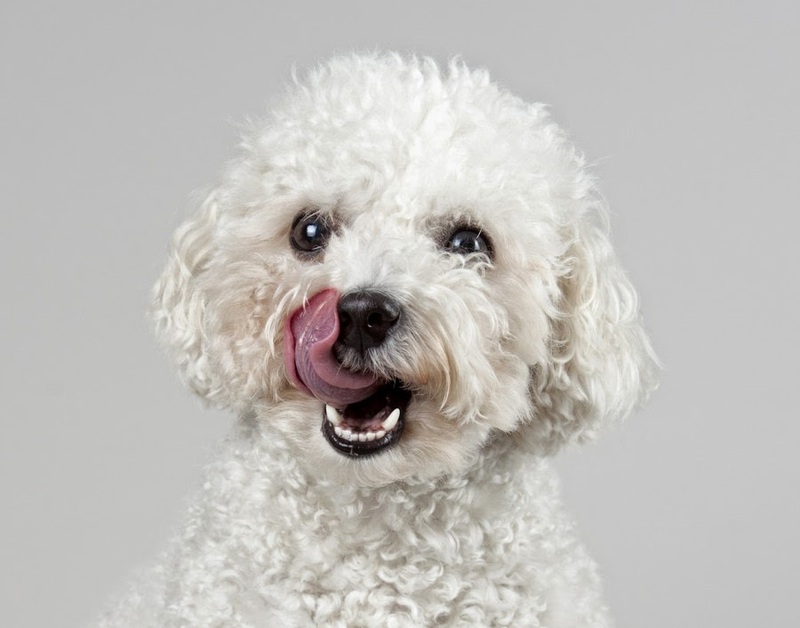 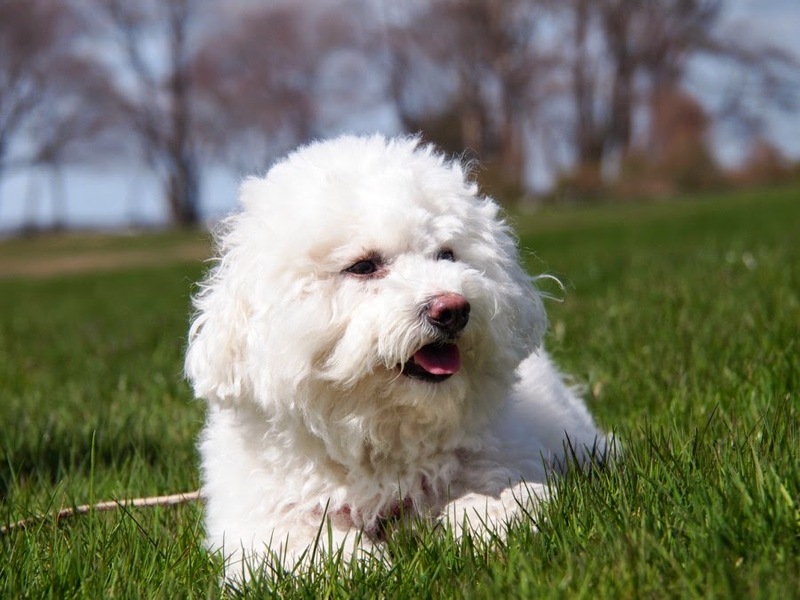 Bichon Frise Dogs are translated into “curly lap dog,” both because of their affectionate, size and attached nature. 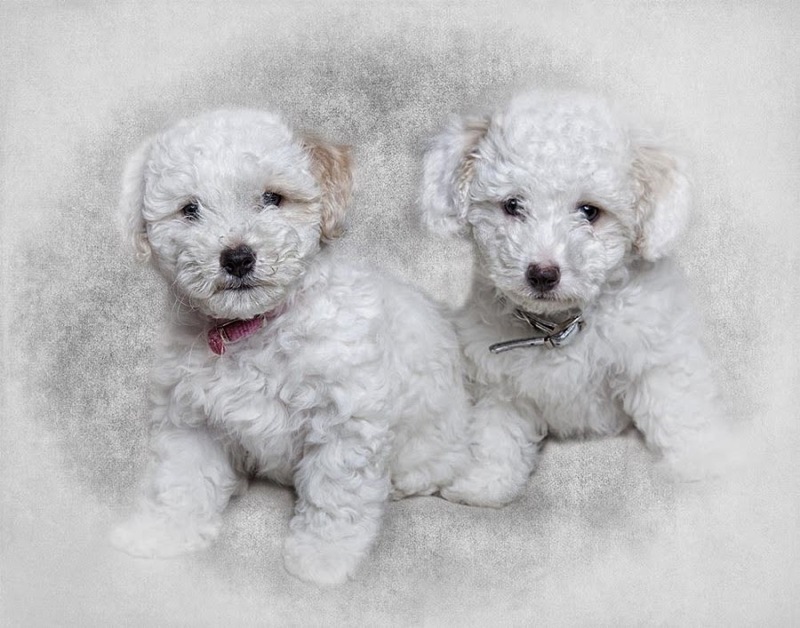 Due to their loving personality and good behavior, they have become one of the most popular dogs for people to buy. 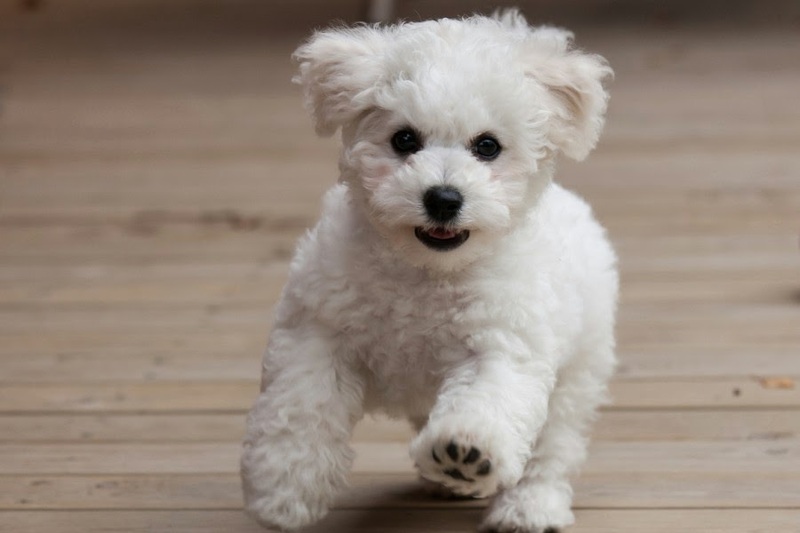 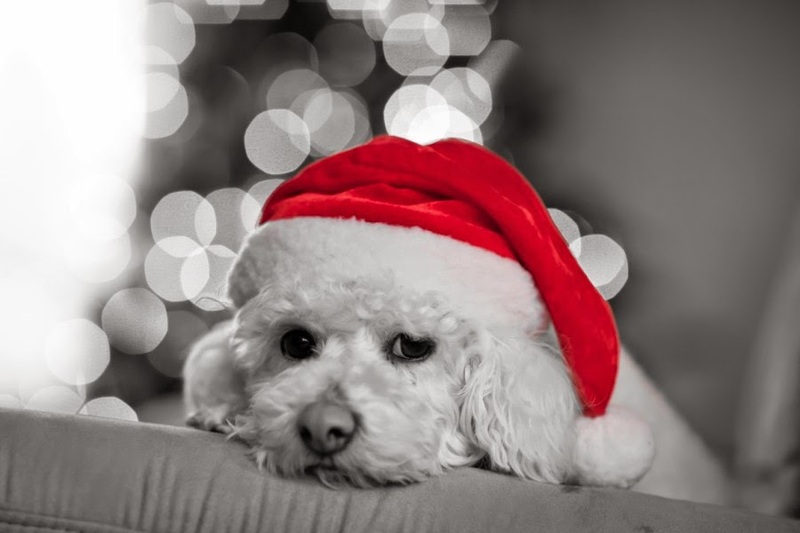 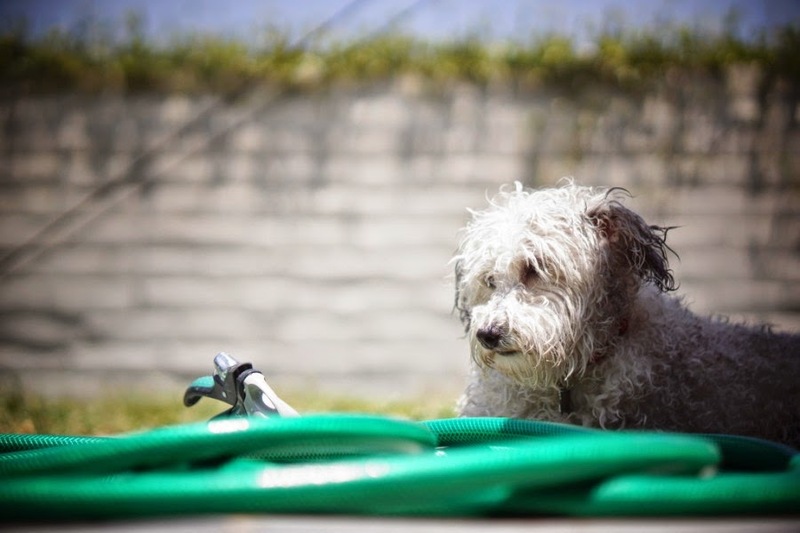 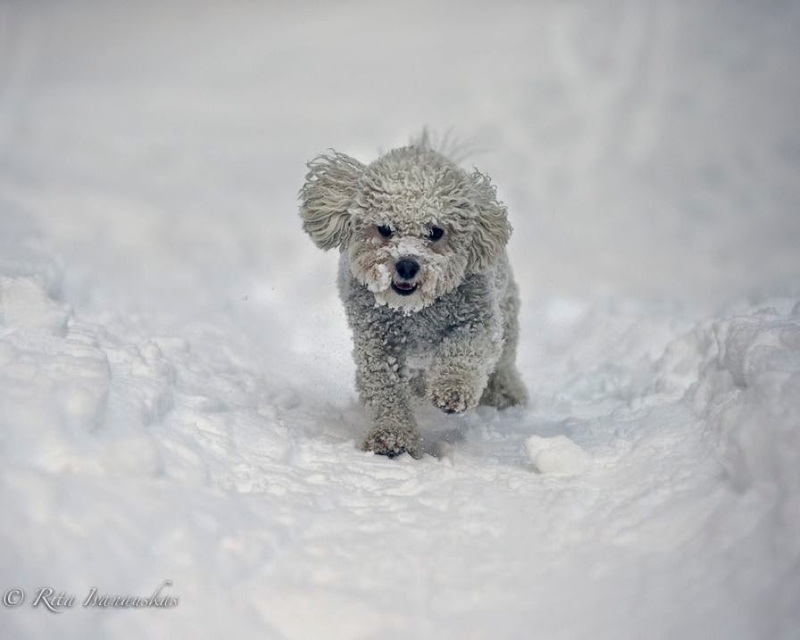 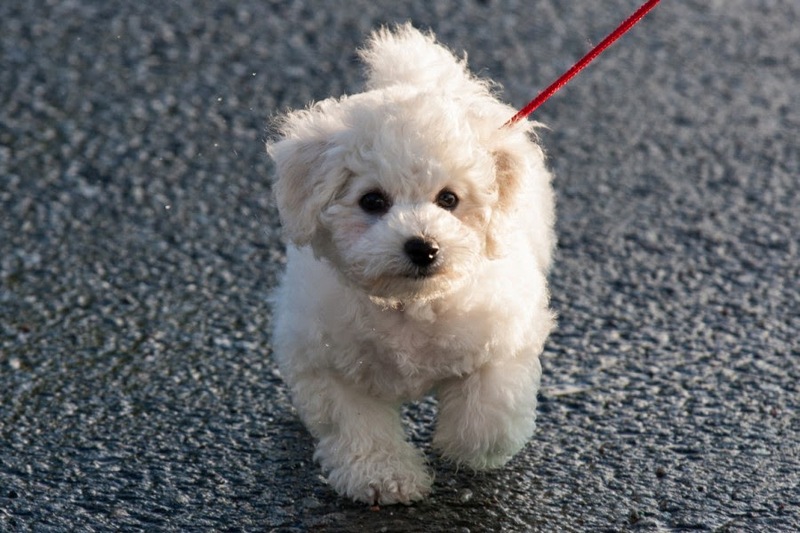 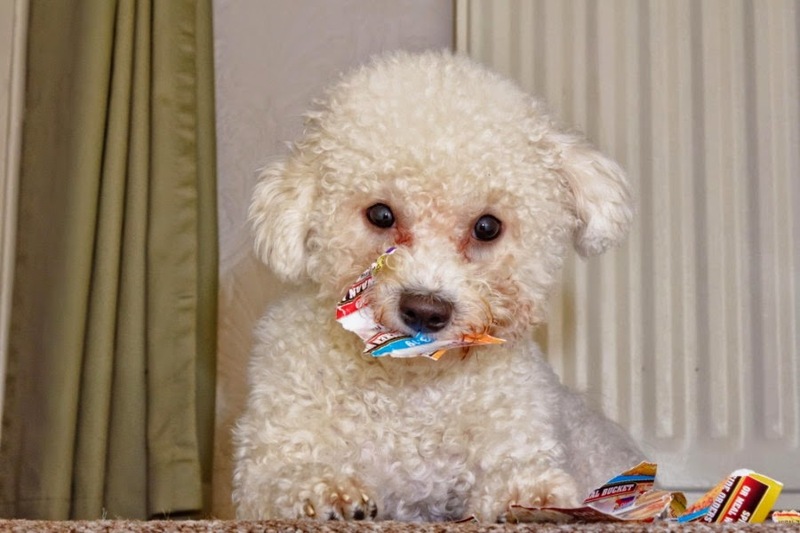 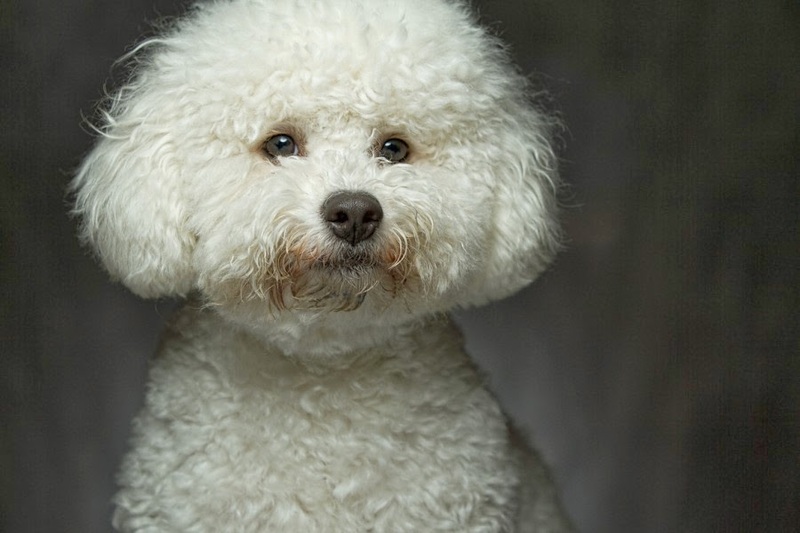 Have a look at 30 fluffily cute Bichon Frise dog pictures.